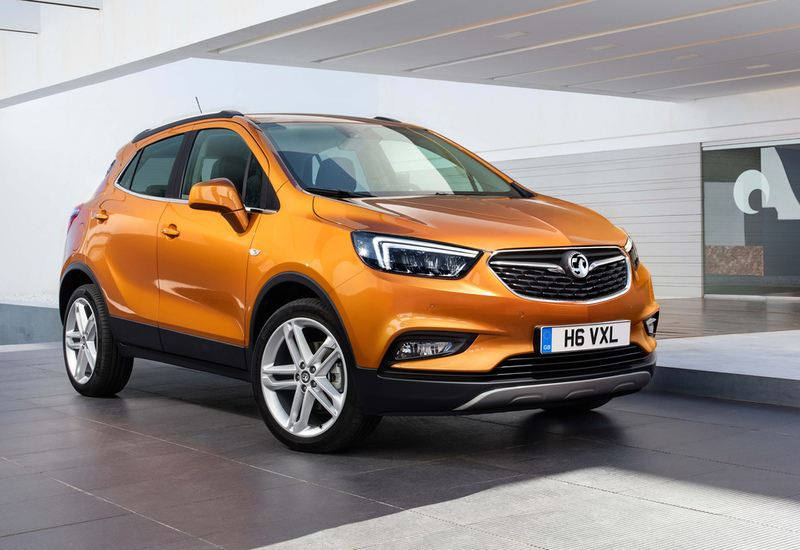 Vauxhall has announced its new Mokka X SUV will be priced from £17,590 OTR when it goes on sale in October. At the same time the British company also revealed the new Zafira Tourer will join the Mokka X in showrooms this October, and will be priced from £18,615 OTR. 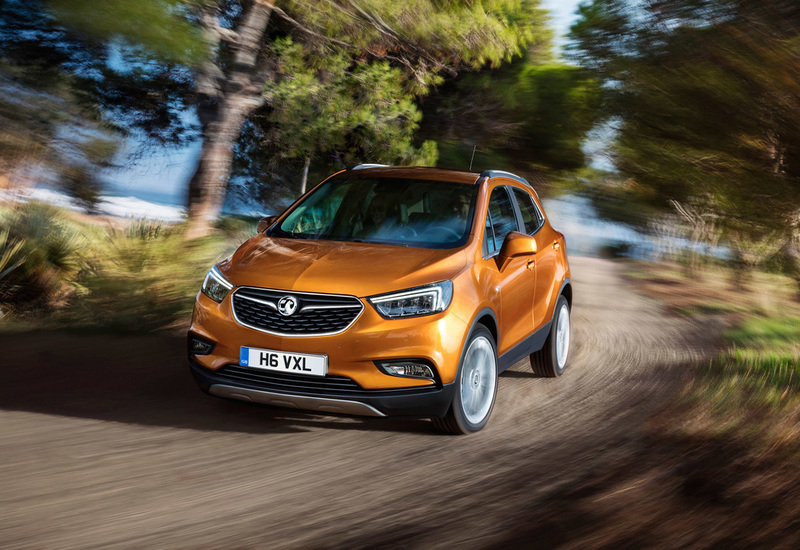 The Mokka X is available in Design Nav, Active, Elite and Elite Nav trims with a choice of petrol and diesel engines available - including the new-to-range 1.4i 153PS Turbo automatic petrol engine, as well as the 1.6CDTi 110PS ecoFLEX manual diesel. A new six-speed manual 1.6CDTi 110PS diesel engine is available on every trim level and delivers up to 72.4mpg (combined), returning CO2 emissions of 103g/km. It is available from £19,515 OTR in Design Nav trim. Elsewhere in the range, Vauxhall is also introducing a new generation 1.4-litre Direct Injection Turbo (153PS) petrol unit that offers a 0-60mph time of 9.4 seconds and a top speed of 120mph. With a six-speed automatic transmission, adaptive all-wheel drive and start/stop, the 1.4 Turbo engine is available from £21,150 OTR in Design Nav trim. Standard equipment on Design Nav models includes 18” alloy wheels (excluding ecoFLEX models), LED daytime running lights, front fog lights and silver roof rails on the outside. On the inside an 8-inch touch screen and IntelliLink Infotainment system, joins Vauxhall’s OnStar personal connectivity and service assistant. 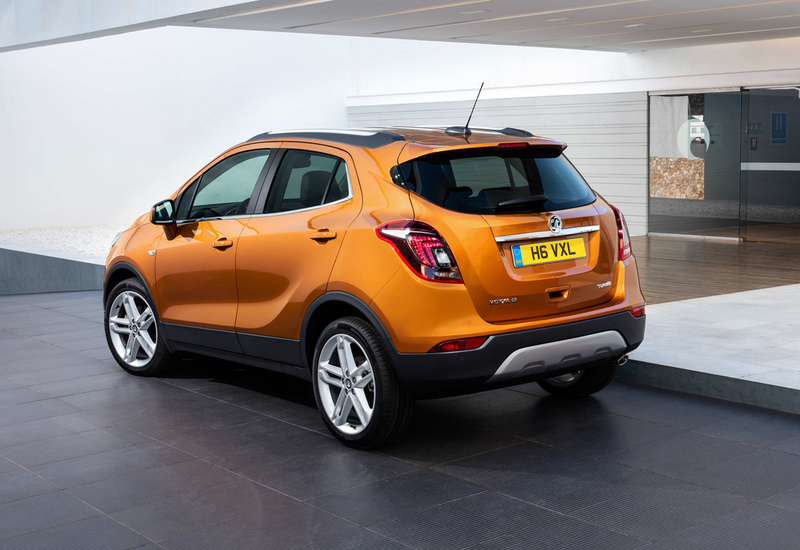 This standard level of equipment is available on the entry level Mokka X with the manual 1.6 115PS petrol engine. Priced from £22,855 OTR, the top-of-the-range Elite Nav models include full leather interior, heated front seats and steering wheel, and tinted rear windows for added style and privacy. Meanwhile, the new Zafira Tourer has been refreshed inside and out and is available in Design, Energy, SRi, SRi Nav, SE, Tech Line, Elite and Elite Nav trim levels. The aforementioned £18,615 is for the 1.4i 140PS Turbo Zafira Tourer in the Design trim, which comes with Vauxhall’s IntelliLink system and seven-inch display, with Apple CarPlay and Android Auto available. OnStar is standard across the range and the base model comes with digital radio and cruise control, LED daytime running lights, 17” alloy wheels and front and rear parking sensors. Vauxhall offers the choice of two engines for the new Zafira Tourer, the 1.4i 140PS Turbo or the 2.0CDTi 170PS in either manual or automatic transmission. The 2.0CDTi 170PS diesel engine with Start/Stop manual transmission has CO2 figures of 129g/km and achieves a combined fuel consumption of between 57.7mpg and 54.3mpg. The range-topping Elite Nav model adds the Vauxhall 950 Satellite navigation system and 18” Alloy wheels. The panoramic sunroof is also standard in this trim, as are heated leather ergonomic front sports seats, dark tinted rear windows, electronic climate control and front fog lights. The Elite Nav trim is priced from £25,445 OTR.